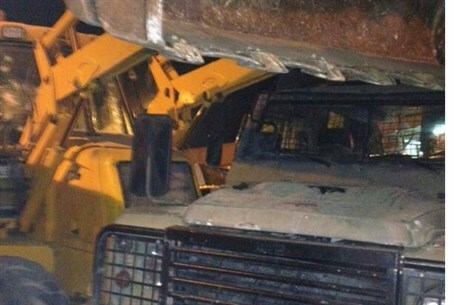 Terrorist tried to break into IDF base north of Jerusalem. Soldiers shot him dead. Report: his brother carried out similar attack in 2009.